HAWAII 2009 - Revival !! Ya falta poco para el viaje a Hawaii. Un poco de los recuerdos del 2009!! Soon we will be in Hawaii. Some of our memories from 2009!! Objetivo Cumplido // Mission Accomplished! Aca de vuelta escribiendo unas lineas. 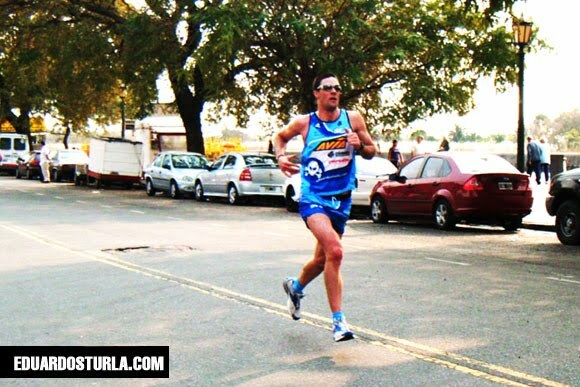 Domingo pasado corrí los 15km Pro Run en la Costanera Sur, Buenos Aires. La verdad: un entrenamiento íncreible! Back here writing a few lines. 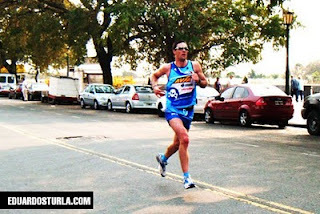 Last Sunday I ran the 15km Run Pro in Costanera Sur, Buenos Aires. The truth: an incredible workout! 15km Pro Run / Time flies ! Hola amigos, el tiempo pasa muy rápido. 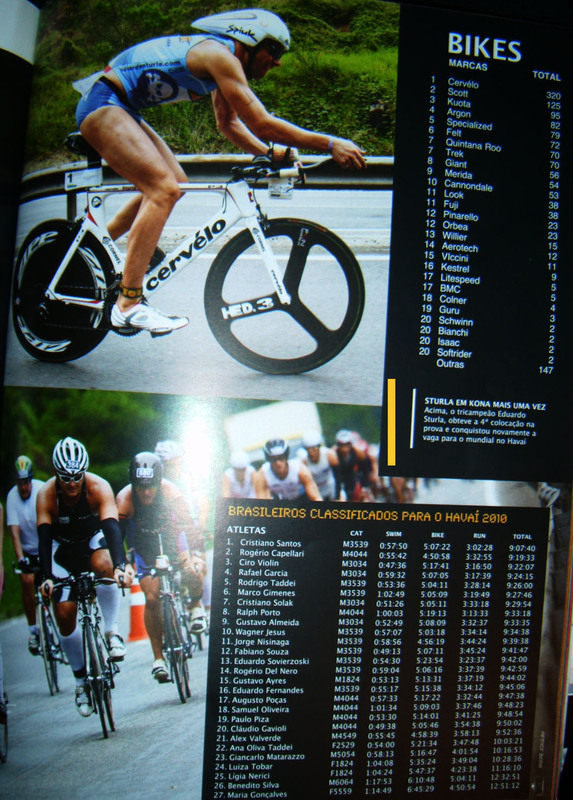 Parece que fue ayer cuando me junté con mis entrenadores para planificar lo que haríamos del Ironman Brasil hasta el Mundial de Hawaii... y mira vos, ya estamos casi embarcando para Kona. Bueno, asi que les comento mis ultimos objetivos en Buenos Aires antes del viaje. Hello friends, time passes quickly. It seems like yesterday when I met with my coaches to plan what we would from the Ironman Brazil to WorldChamps Hawaii ... and...we're almost departuring for Kona. Well, so here goes my last goals in Buenos Aires before travelling. Siguiendo en mi camino a Kona hoy participe de otro duatlón. 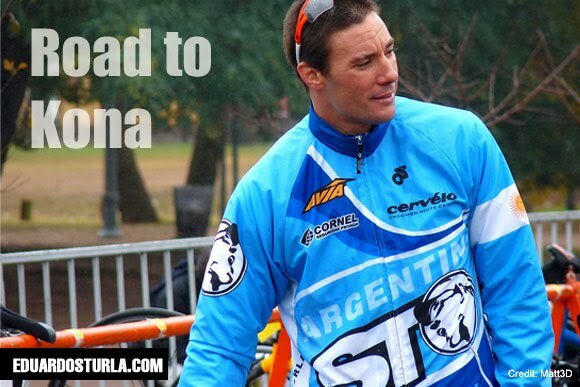 Esta vez el Campeonato Argentino de Larga Distancia en la ciudad de Chascomus a 130 km de Buenos Aires. El nivel de competidores fue muy bueno y pese a no estar en forma para este tipo de pruebas pude obtener un motivador segundo puesto evidencia de que vamos por el camino correcto. Following on my road to Kona today i did another duathlon. 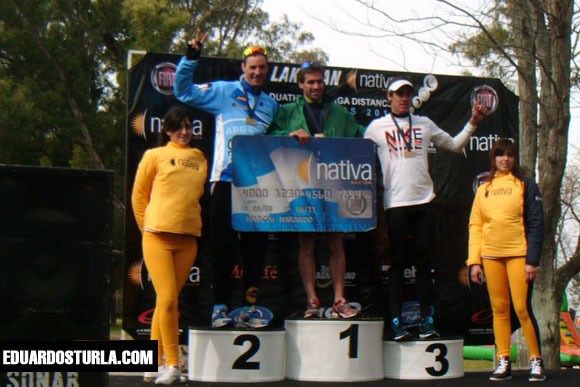 This time the Argentinian Long Distance Duathlon Championships in Chascomus, 130 km far from Buenos Aires. The level of the duathletes was very good and despite not being fit for this type of race I could get a second place, evidence that we are on the right way. 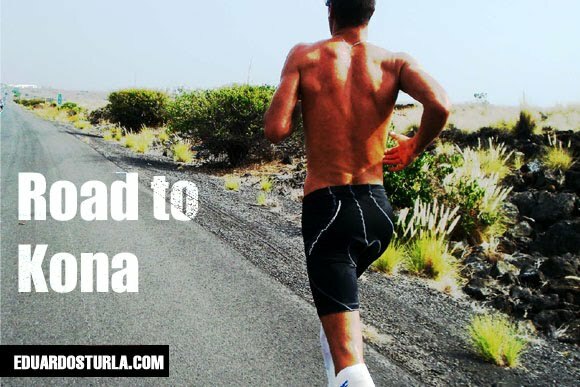 Hola amigos, Continuando con las carreras en vistas el Ironman Hawaii el próximo 09 de octubre, el proximo final de semana estaré en Chascomús, para el Lakeman. A no más de 130 km de Buenos Aires, Chascomús es la ciudad que me lleva a mis principios como triatleta. Asi que tengo mucho cariño por ese lugar. Hello friends, Following the races looking forward Ironman Hawaii next October 9, in the end of this week I'll be in Chascomús for the Lakeman. 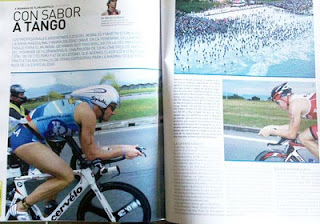 No more than 130 km from Buenos Aires, Chascomús is the city that brings me to my beggining as a triathlete. So I have much affection for this place.